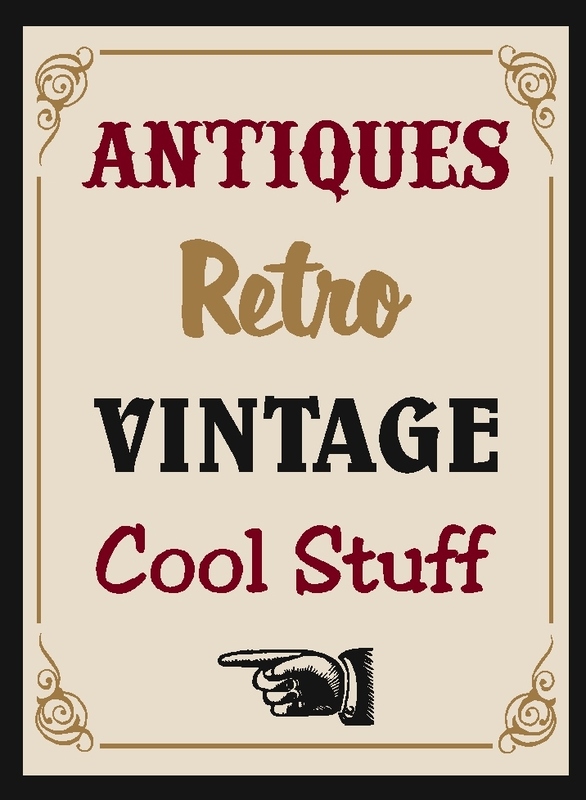 Vintage Gal Antiques: More BLiNg!! I just can’t seem to help myself when it comes to rhinestones and glitter! In addition to some wonderful sparkley jewelry, Vintage Gal Antiques has some really cool 1950’s style jeweled boxes, cigarette lighters and pill boxes. Wouldn’t be fun to carry your Tylenol in one of these glamourous pill boxes! Much more interesting and easier to open than those child proof plastic bottles! Or how about some beautiful hatpins from the Victorian era? 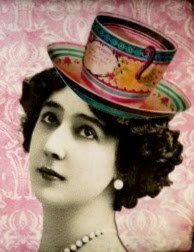 The ladies of those days didn't need to carry pepper spray~their hatpins were deadly weapons if needed!